Are you looking for an SEO expert to increase your website traffic? you’ve come at the right place. I am a professional digital marketer working with top brands and businesses to achieve their marketing objectives. I am working in this field for 7+ years. Smart entrepreneurs and businesses use digital marketing to grow their online business. You should too! I can help you get 50% more visitors, increase sales by 2x more, and grow your online business exponentially. I am working as an SEO expert for more than 7 years. I have great understanding and knowledge about the advanced SEO topics such as website structure, content structure, link relevance, crawling, and link structure. 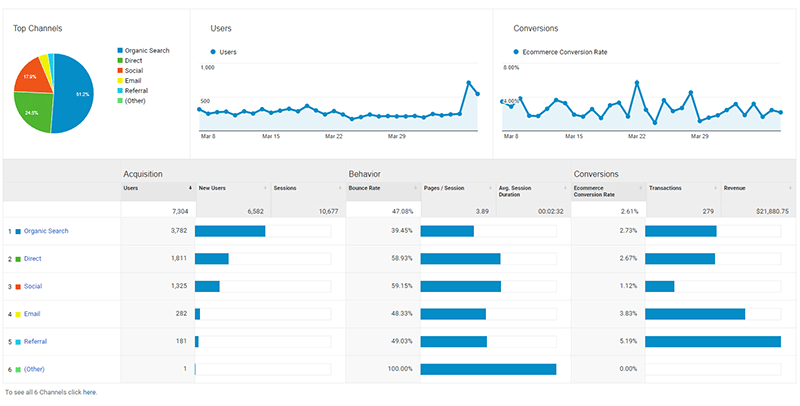 I have helped hundreds of brands grow their organic traffic up to 150% with the help of data analysis approach. Check out what my clients say about me here. My rates are competitive, I charge according to client’s requirements. It is hard to give an accurate pricing because every business needs different digital marketing services. Based on a combination of other such factors, I quote price for a project. Most of my work comes through word-of-mouth and repeat business. That’s another reason why you should consider me. I love helping businesses establish an online presence. If you want to grow business online, you can send me a message to discuss your project. 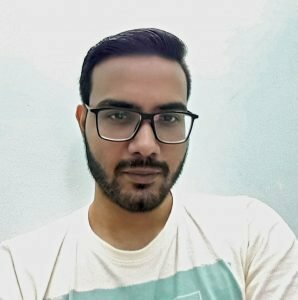 How I started my career as an SEO expert? I created my first blog about 8 years ago. The purpose of that blog was to improve writing mainly. When I was writing on my blog, some local clients approached me to improve SEO of their websites. That’s how I started my freelance SEO business. SEO is all about patience, all my clients understand that and I tell every new entrepreneur the same thing. If you want to improve traffic then it will take some time. Of course, there are other ways to promote your business online fast, you can always try other marketing methods such as PPC advertising and influencer marketing. Which SEO techniques do you use? I use only proper white hat SEO strategies. I follow Google’s webmaster guidelines. I understand factors which search engines consider to rank a website higher in the search results. Why do you work as an SEO Specialist? The short answer would be, I love helping people grow their business. My services has helped companies make 126% higher profits improvement over competitors. It is a thing that I like the most about working as an SEO specialist. I give my clients real ROI. Clients that you have worked with? I offer clients a monthly retainer fee as well as I sell individual services. If you have a project to discuss then please feel free to send me a message.